Starring David Harbour, Milla Jovovich, and Ian McShane, Sasha Lane, Penelope Mitchell, with Daniel Dae Kim. 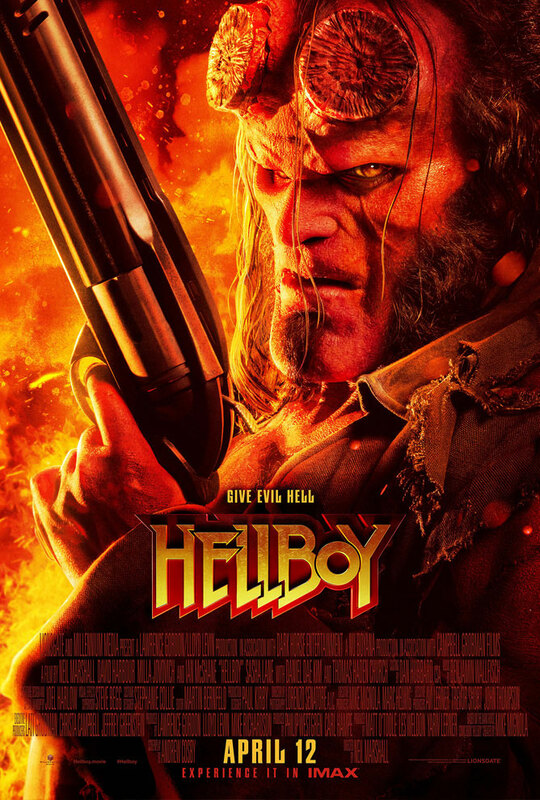 Hellboy, the beloved comic series has been re-imagined once again, in movie form. This new version of the franchise looks, interesting. To be honest, I am not won over, but I may end up going to the movies this weekend. Maybe, just maybe, I’ll check this out.